Energy Efficient Window Installation, Screen Porch Construction, Custom Vinyl Siding and More! 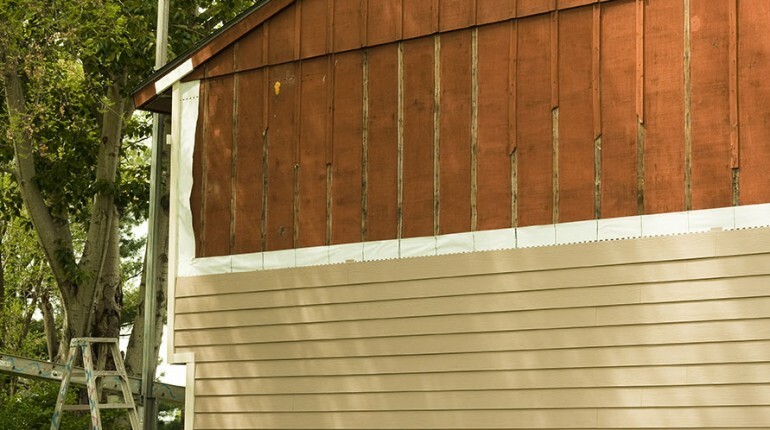 Wilco Siding is a local siding company that aims to leave your home in better shape than we originally found it. Located in Quitman, Arkansas, our team provides a wide variety of exterior construction services that will make your home the pride of the block! Whether you need a siding company or an expert to look at your gutters, you can trust our team to assist you with a comprehensive approach. Founded in 1987, Wilco Siding has served the people of Arkansas as a trustworthy siding company since our earliest days. The proof is in our record. We have an A+ rating with the Better Business Bureau, that proves that we are transparent and serve our clients with honesty. Learn about the different services we offer below! Screen Porch Construction - Want to enjoy the comfort of the out doors without the overbearing heat? Screen porches allow you to enjoy the fresh air at your leisure. 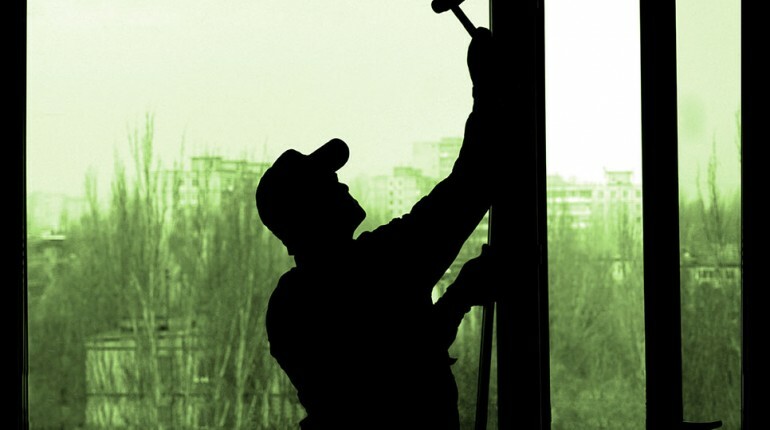 Energy Efficient Window Installation - Reducing your energy bill is as simple as installing energy efficient windows. While a little more expensive up front, you’ll enjoy long term savings with this investment! 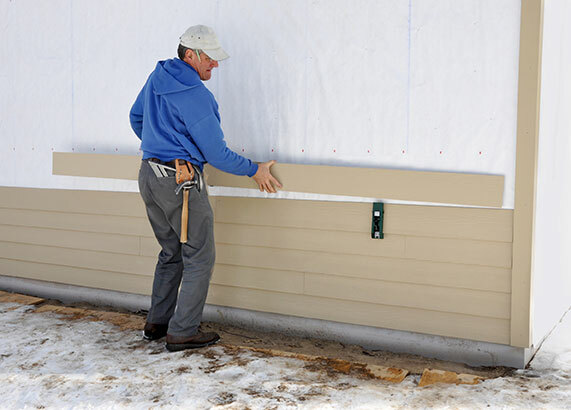 Custom Vinyl Siding - Vinyl siding is one of the most diverse types of siding material you can use on your home. 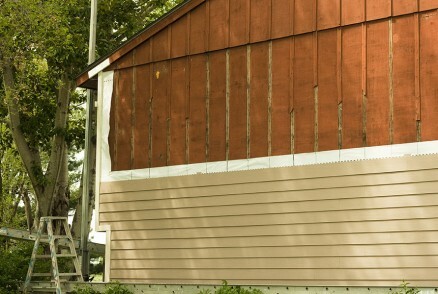 As a siding company with experience in the industry, we recommend this type of material on all our projects! Seamless Gutters - Get the best possible style of gutter incorporated in your home by investing in seamless gutters. We also will explore the possibility of installing leaf guards to keep your gutters clog free!